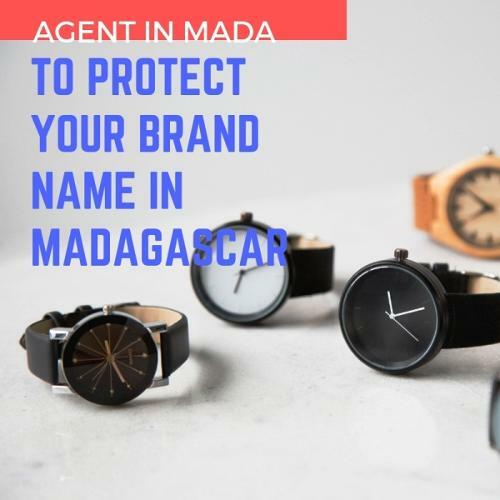 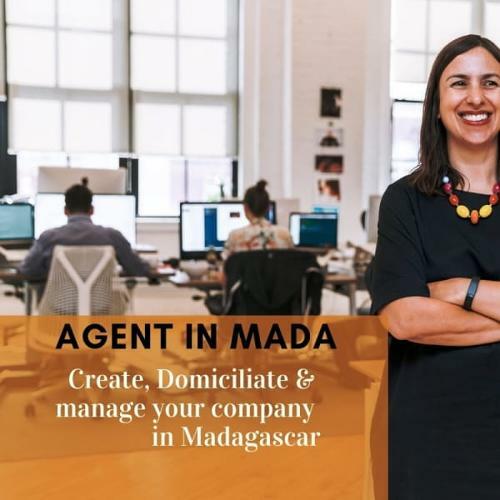 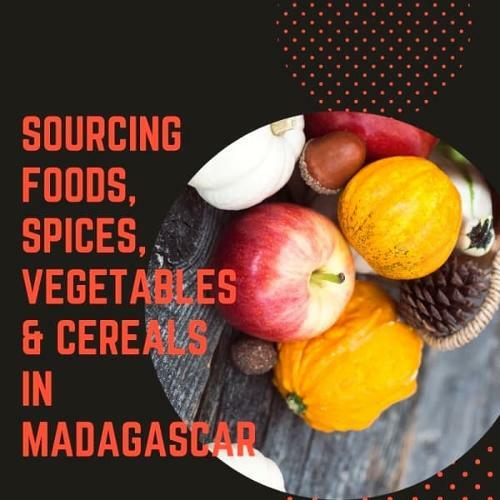 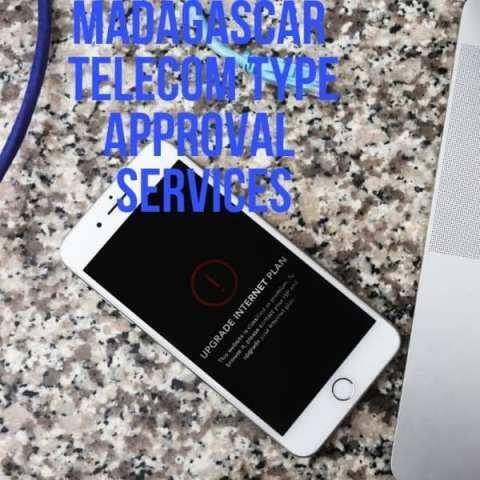 AGENT IN MADA offers a complete service for the protection of your trademarks, trade names, patents and all forms of intellectual property in Madagascar Madagascar is a very interesting market for all types of companies. 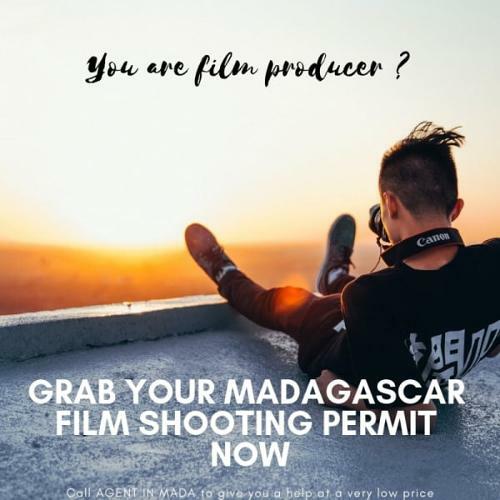 To take better advantage of this large market and protect your inventions from any act of piracy and smuggling, it is wise to protect them. At AGENT IN MADA, we offer you the following services at very competitive prices: - Brand monitoring - Search for prior art - Registration of trademarks, trade names and patents - Management of disputes with other similar brands or trade names Our services are offered at very affordable rates and are valid for 12 months or one year.